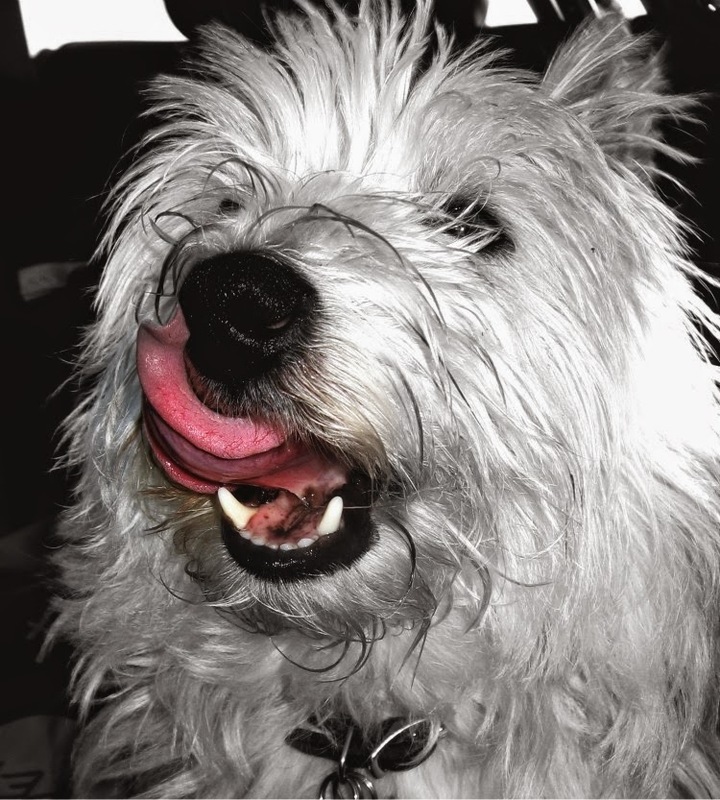 My therapy dog, like most dogs, likes to lick. He will lick a plate to get a taste. Lick any cup to get to the last drop. Lick his fur to get at an itch or remove itch medicine. When he hurt his foot last year, he had to wear one of those big collars to keep him from licking his wounds. In support and empathy, when he thinks I am sad or hurting, he will even lick me to try to make me feel better. It is an instinctive response in animals to try to heal with a lick. Survivors could learn a valuable lesson from my dog. We often get so caught up in the battle to survive, we forget to metaphorically take time to lick our wounds. Sometimes we can push so hard for so long to keep going, we forget to take care of what is hurting us in the first place. It is important to fight the good fight. It is vital not to give up. But, when we are so overwhelmed we can't even think, we must find a calm place. When we are so tired it becomes hard to move, we must rest. When the tears come flowing out, we must breathe and soothe ourselves. When it hurts too much, we must make time to heal. It doesn't do anyone any good to pretend everything is alright when it isn't. It doesn't help you to deny your body or soul the time it needs to feel better. You will cope better in the long run, if you steal moments to lick your wounds. Take the time to soothe what is bothering you. Make the time to heal.